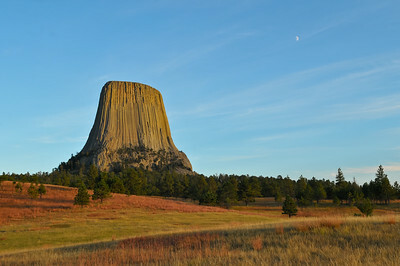 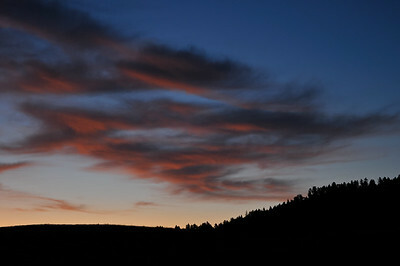 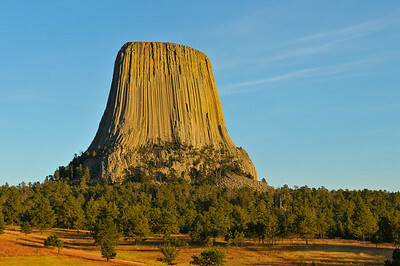 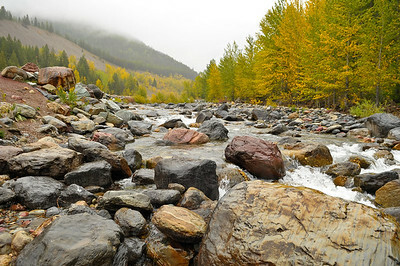 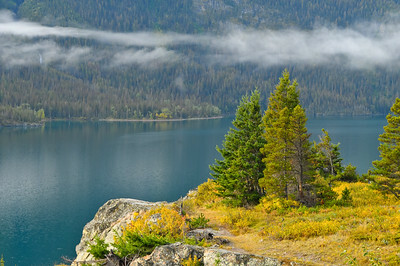 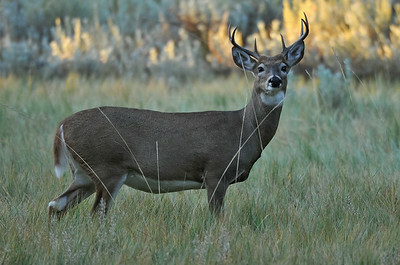 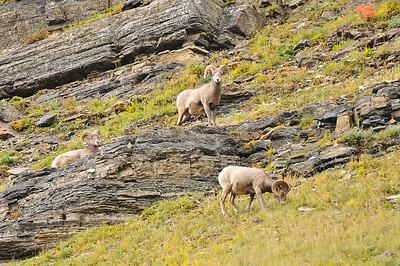 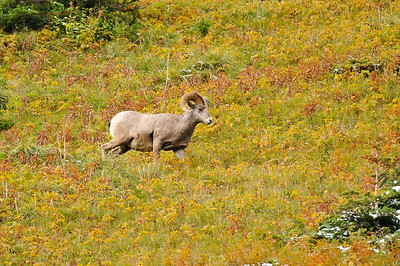 Photos taken during our September 2010 trip to Montana and Wyoming. 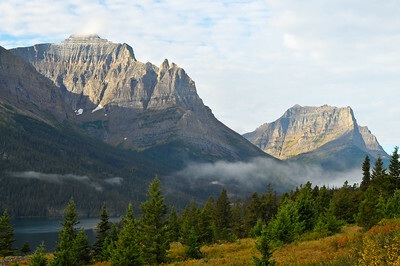 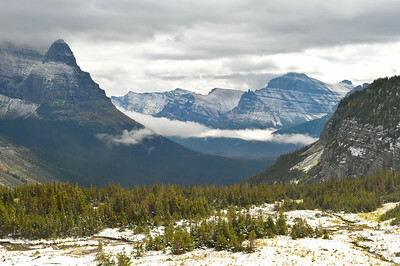 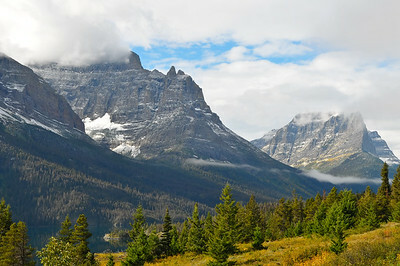 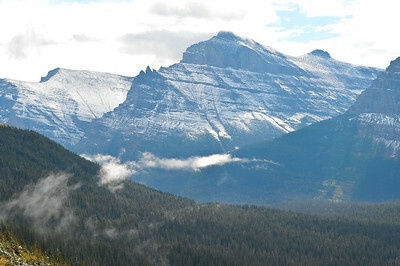 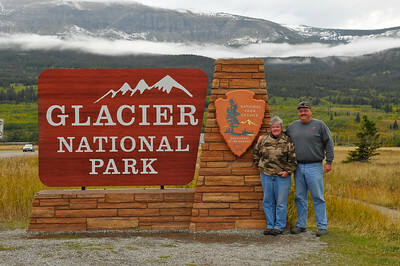 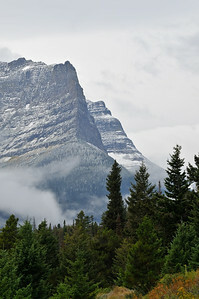 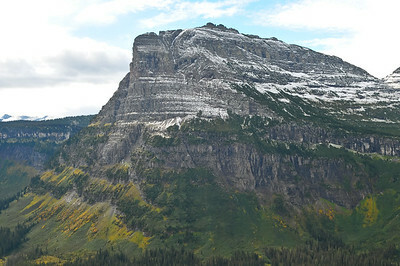 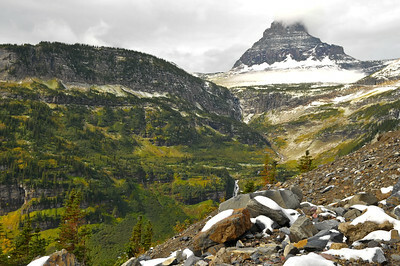 Glacier National Park near Logan Pass. 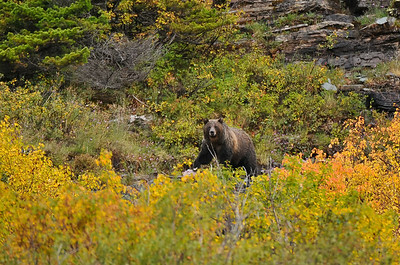 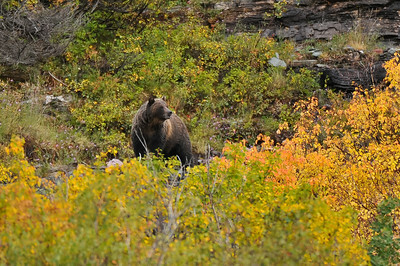 Grizzly bear, Glacier National Park. 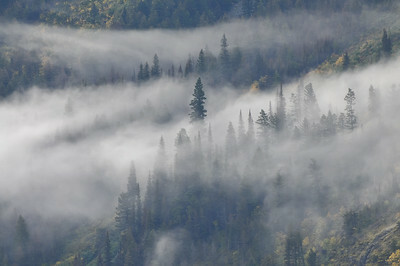 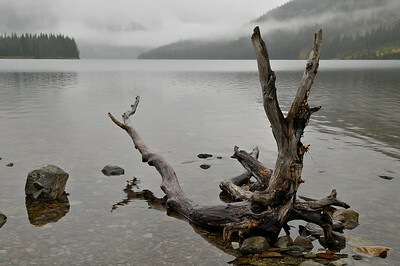 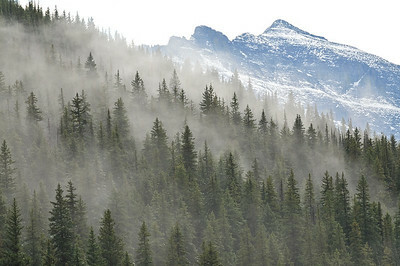 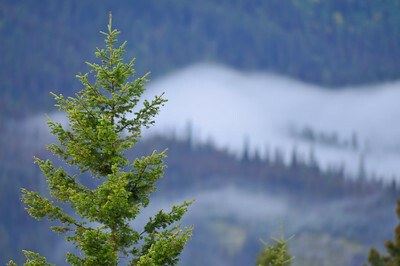 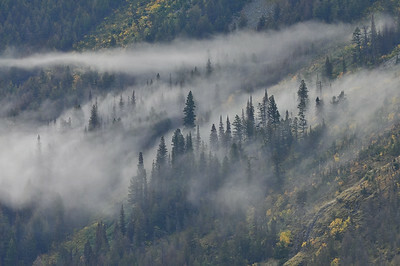 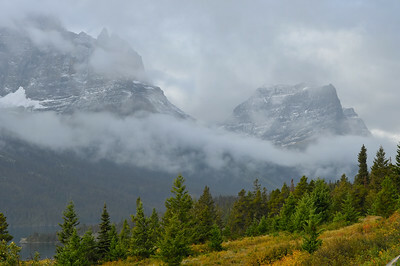 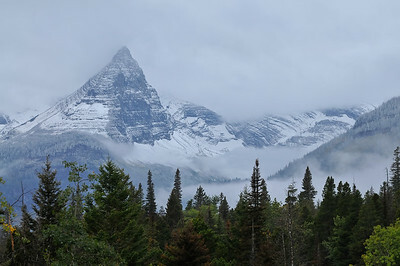 Trees and fog, Glacier National Park. 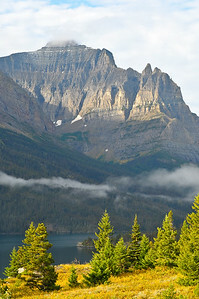 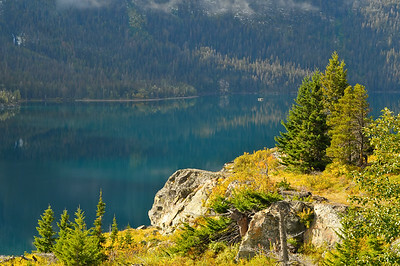 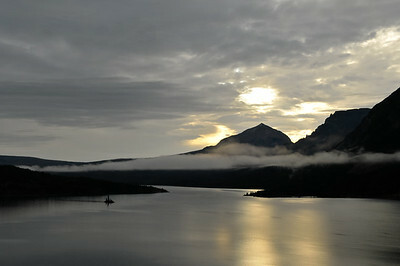 Saint Mary Lake at Sunrise, Glacier National Park.